What Should I Bring To My First Chiropractic Appointment? Were you injured in a Car Accident? Are you suffering from Back or Neck Pain? If you are suffering from an injury or pain condition you may have made the decision to visit a chiropractor for treatment and pain relief. Chiropractors specialize in treating accident victims and those who are suffering from back or neck injuries. Chiropractic care is an all natural form of healing. By realigning the spine and putting it back into its normal position, chiropractors are able to promote healing without the need for invasive surgery or addictive pain medications. 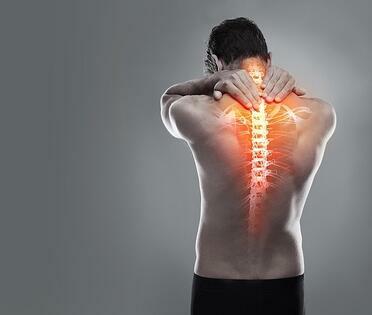 Chiropractic Care is often the most sought-after forms of treatment for neck and back pain conditions and injuries. Chiropractors are highly trained and skilled when it comes to the realignment of the spine and will conduct a thorough examination before performing a chiropractic adjustment. 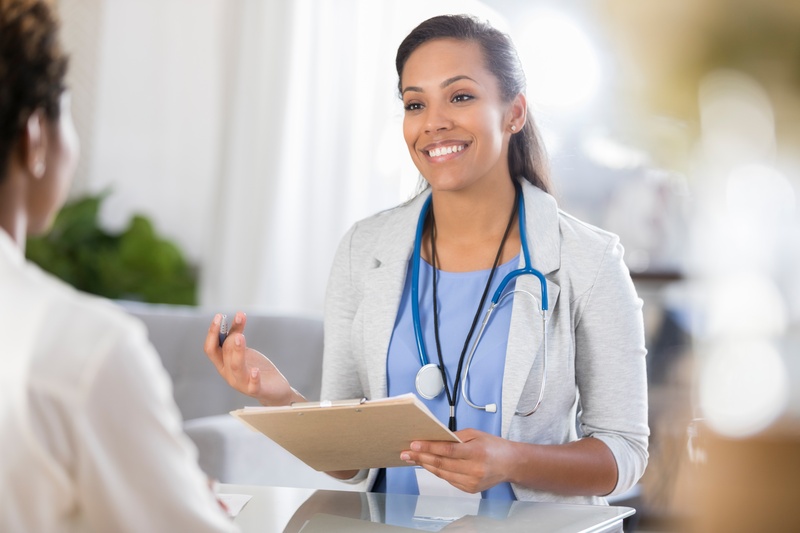 Whether you were involved in an accident or are suffering from a chronic pain condition, if you have chosen to be seen by a Chiropractic Doctor you may be wondering, what should I bring to my first chiropractic appointment? Photo ID: First and foremost you will need to bring a photo ID if you want to be seen by the chiropractor. It's crucial for us to make sure that you are whom you say you are and to have a copy of your ID on file. Insurance Information: We always request that you bring a form of insurance information before being treated. Whether this is your own insurance information, the at-fault driver's insurance information, or Med-Pay information from your auto policy. The only acceptation to not providing insurance information is if you are already working with a Personal Injury Attorney. If you are not working with an attorney but would like to be, we can always provide you with a referral, however, in order to be treated without an attorney, you will need to provide some form of insurance information. Attorney Information: If you are already working with an attorney, it is most beneficial for you to provide your attorneys information so the office can get in touch with them immediately. Your attorney will need to sign a lien with the office stating that your medical bills will be paid for upon the settlement of your case regardless of whether or not you win your case. Police Report/Claim Number: If you are able, we ask that you bring a police report to your first visit. Now we know that many of our patients come to us before the police report is available, and in that case, we ask that you bring a claim number with you and we can obtain the police report on a later date. First and foremost it's important for you to be seen by a chiropractor as quickly as possible after an accident occurs. If you are lacking any of the information above, we can work with you, and gather some of the missing information on a different date. However, we do encourage you to be as prepared as possible when coming to your first chiropractic visit. If you were involved in a Car Accident, it's crucial to be seen by an experienced Chiropractor within 24-48 hours of the accident. The Chiropractors at Florida Spine and Injury have been treating Car Accident victims for decades. Our doctors have the training and skills to help alleviate pain that comes from car accident injuries. Our doctors take the time to examine and diagnose each patient before coming up with a treatment method. We believe that each patient should be treated according to their injury and pain conditions and that each patient is unique and therefore deserves a specialized treatment plan that is tailored to their own specific recovery needs. We understand the stress that comes with pain and injuries, and it is our hope to help as many people as possible return to their normal lives. We offer a free consultation to see how we can best assist with your treatment and recovery. We invite you to come to our clinic and speak with one of our experienced Chiropractors to find out if we are the right fit for you. If you were hurt in a car crash or are suffering from chronic neck or back pain, do not hesitate to contact our experienced Chiropractic Doctors for a free consultation today. Click the link below now.